Complete your Paytm money KYC verification and apply for early access paytm money to invest money in the Mutual fund. 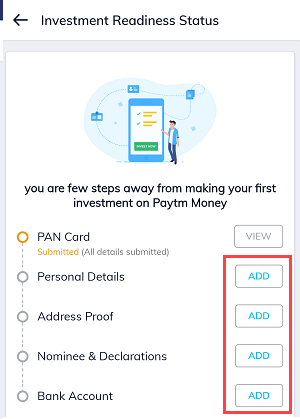 If you are in the waitlist to access Paytm Money then follow this guide and access Paytm money. 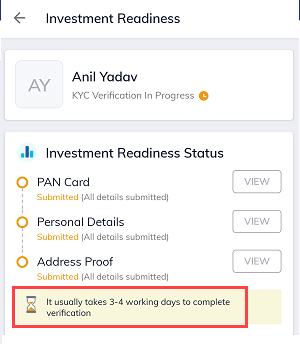 You can complete your KYC verification online directly through Paytm money application and after 3-4 days your KYC details will be verified. Then you can invest in the mutual fund using the Paytm money. So here is step by step process on how to complete Paytm money KYC verification for early access. Step 1: Open Paytm Money application, currently you are in waiting list. Tap on I want faster access. You can see KYC not complete. Enter your PAN card number and next upload PAN Card photo. Step 2: After submitting PAN card photo, now enter Personal Details, address proof, nominee details, and bank account. Tap on personal details (Add) and enter your Name, address and other details. 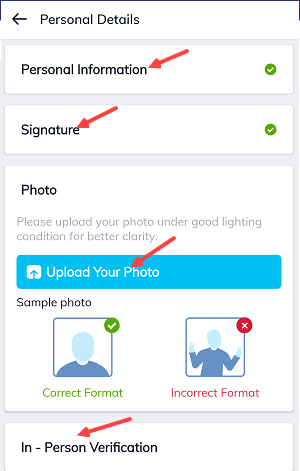 Upload your signature photo, your photo and upload in-person verification video, just shoot short video as mentioned and upload. Step 3: Now Add your address details and select address proof. 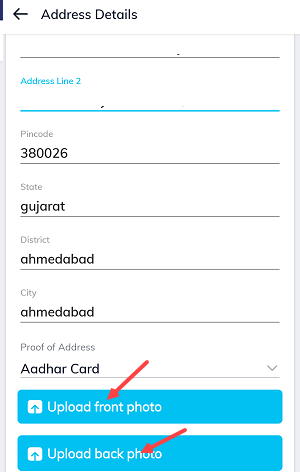 You can upload Aadhaar card, voter card or passport as Address proof. 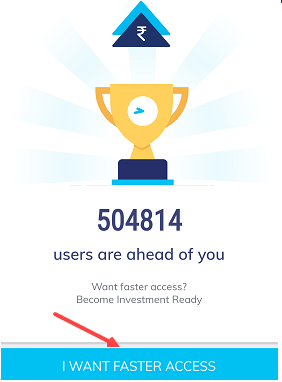 Step 4: Finally link your Bank account to invest money. Enter Bank Account number, IFSC code and save. Next page tap on proceed button. Rs.1 will be transferred to your bank account for verification. Done! Account verified. As you can see below screenshot all details – PAN card, Personal details, Address proof submitted successfully. Bank Account also verified successfully. Now, wait for 3-4 days to complete your verification process. Once verification complete, you will receive notification on the application and through SMS. 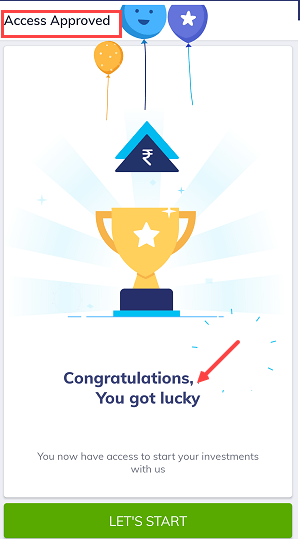 Congrats, now you can log in to Paytm money and start investing your money in the mutual fund. Tap on invest now. I hope you understand how to complete Paytm money KYC verification for early access and avoid waitlist.